Olin and Ruby Jo Brown are seen in this family photo taken May 1926. 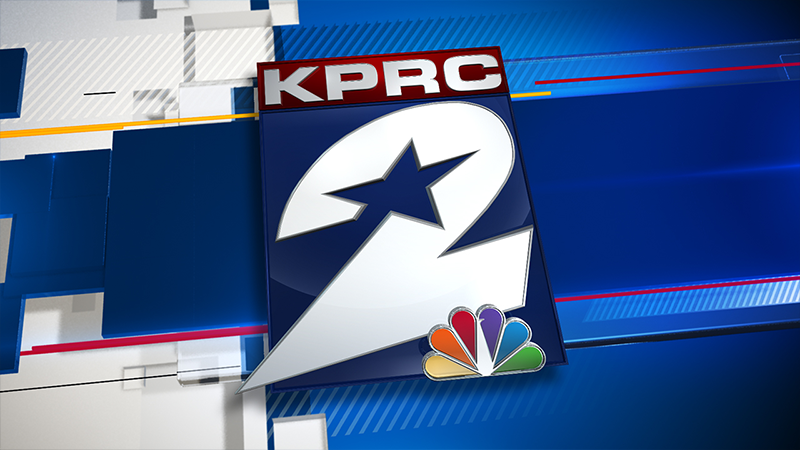 HOUSTON - On this Valentine's Day, we decided to profile couples in the KPRC family. 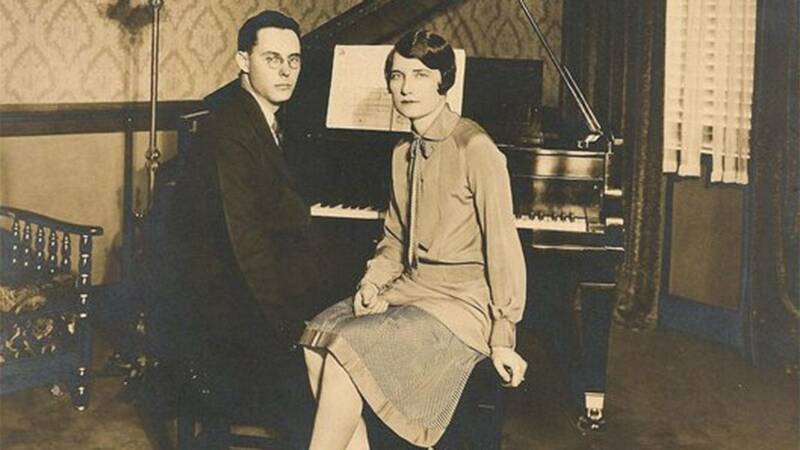 Olin S. Brown and his wife, Ruby Jo Brown, were the very first official KPRC couple. They worked at KPRC Radio in the 1920s. Olin Brown was a remote engineer. Ruby Jo Brown was the studio hostess and secretary to the program director. The photo above was taken May 1926 in KPRC Radio's solo studio on the 22nd floor of the Post-Dispatch building. At one time, the couple lived at the transmitter site in Sugar Land. In 1934, they moved to Dallas, where Olin Brown worked for WFAA until his retirement in 1967. We will continue to profile KPRC sweethearts this Valentine's Day. On KPRC 2 News at 5 p.m., we'll reveal eight couples who found love at Channel 2 during our storied, 70-year history.